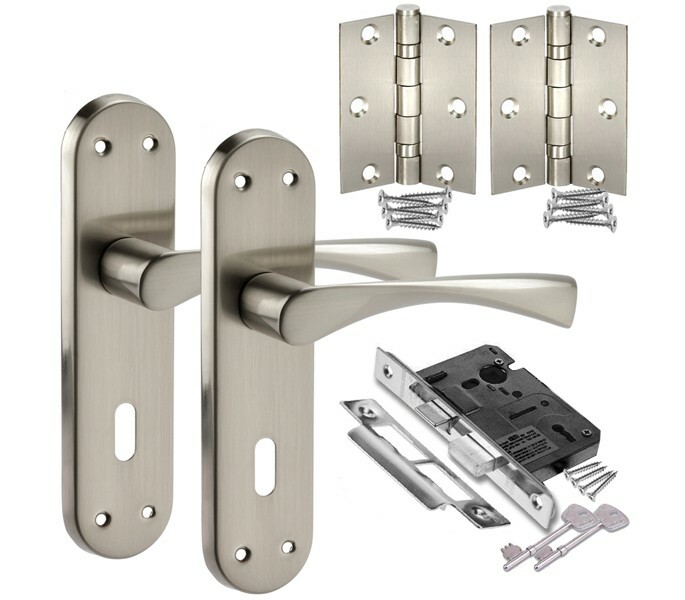 Our contemporary chrome door handle pack, complete with stylish brushed chrome door handle with key lock is an ideal choice for those seeking innovative backplate door handles for a modern or period home. 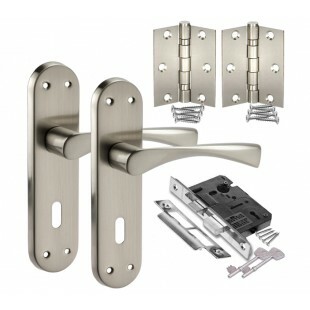 This chrome door handle pack is supplied complete with a handle pair, tubular mortice latch and hinge pair ready to fit to a new door. 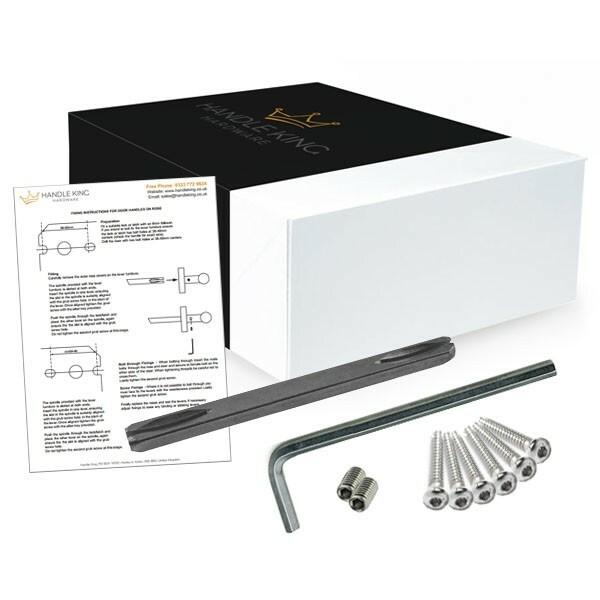 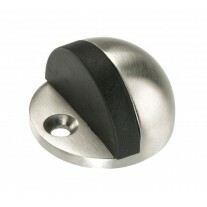 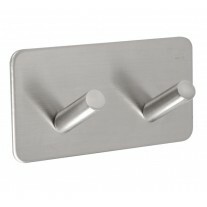 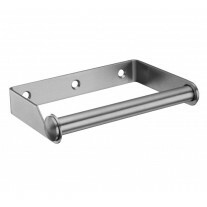 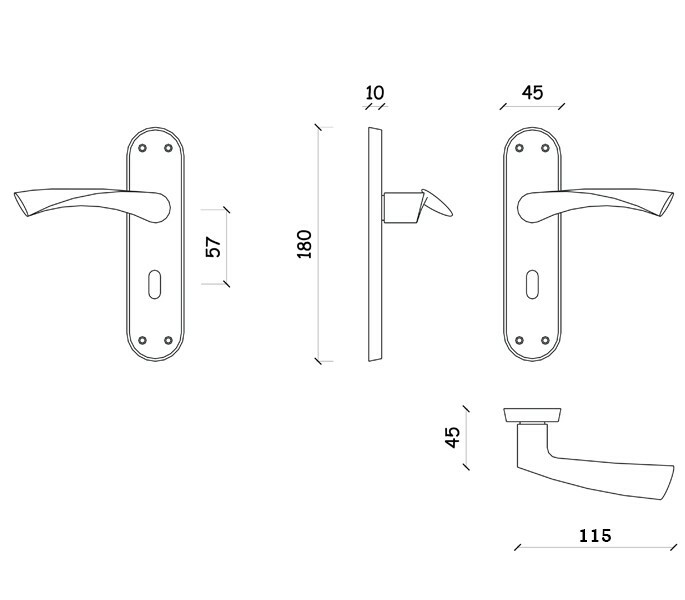 If seeking new handles for an existing door and do not require the full contents supplied within this pack, you can alternatively order the parts required individually.